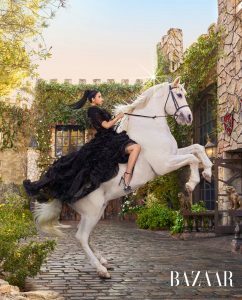 Check out Cardi B in her fairy tale-inspired photo-shoot with Harper’s Bazaar. 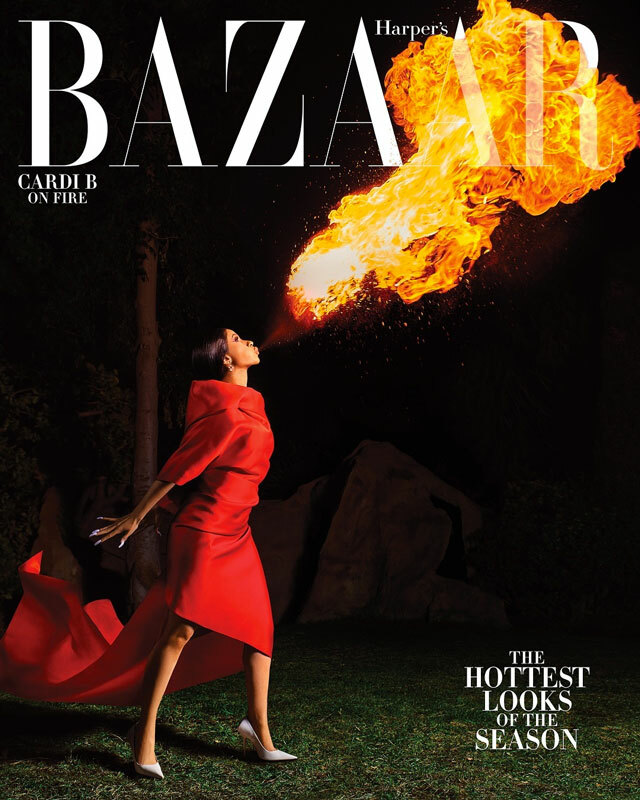 In the article, she has an extensive interview discussing her rise to success, her relationship among other things. 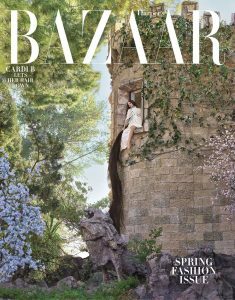 All photographs by Mariano Vivanco.